We talk with Opera Software and Sergey Lossev, head of products for Opera Max as he discusses the launch of Opera Max at Mobile World Congress 2014, a free app which promises data savings by compressing data across applications on your mobile device – including video, text, and images – so you can get the most out of your data plan and more control over your data usage. Interviewed by Tina Miteko for Tech Talks Central. 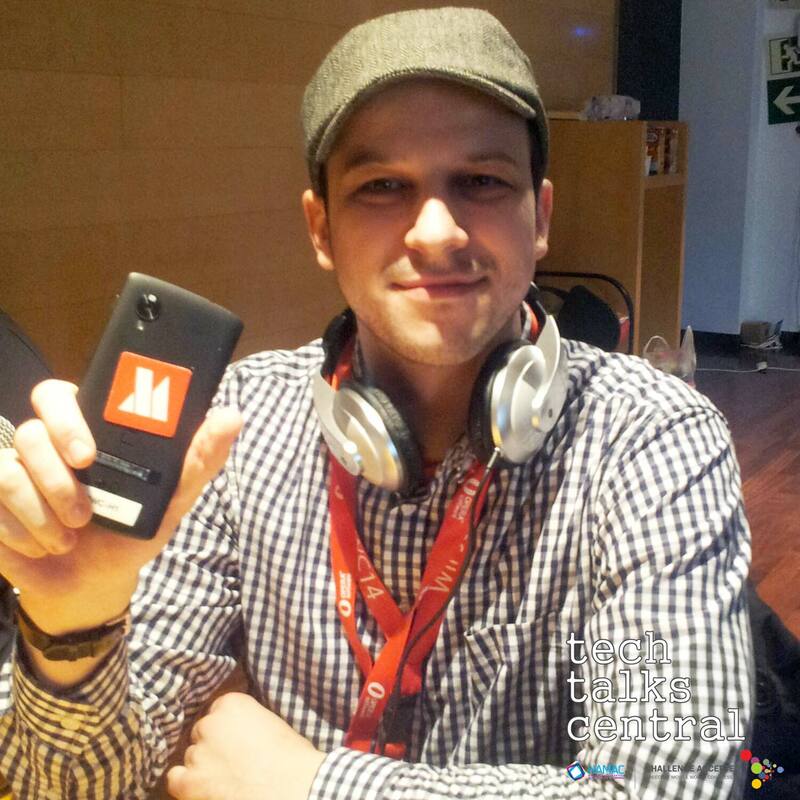 Sergey Lossev is the Head of Product at Opera Max. A “MySpace” generation entrepreneur with a love for social media and a flare for leadership. Founded his first start up, a mobile social networking browser company, at 19. Raised Angel capital for a business plan written in a dorm room and immediately moved to Silicon Valley to execute the vision. Has consulted Silicon Valley start ups and companies like Samsung on emerging trends in mobile and social networking. He is resolute in enabling the next generation of social media communication technology.